Beading Arts: Yay for Jayne! 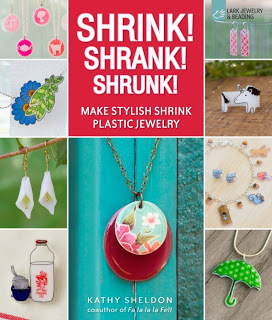 Jayne, who writes Handmade Cuties, has won the copy of Shrink! Shrank! Shrunk! Congratulations, Jayne! Yay for me! I am so excited! I have never worked on shrink art before so I am looking forward to this book. Thank you for this wonderful gift!